Diess: "It's a very good decision that Skoda initially takes the lead in India." 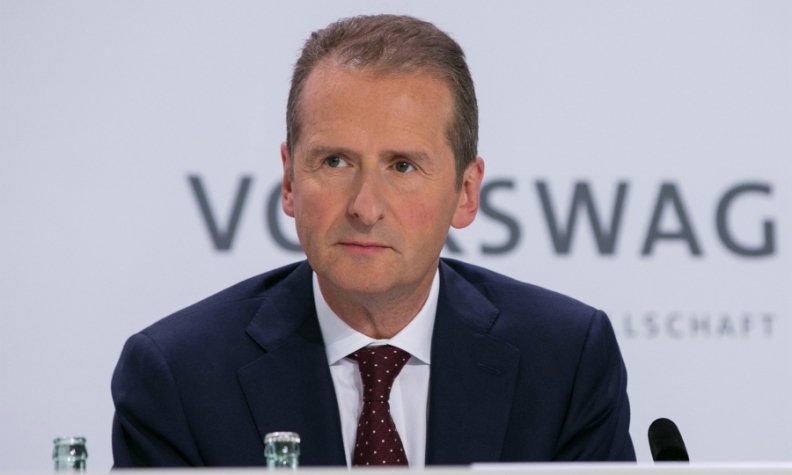 WOLFSBURG – Volkswagen Group's core VW brand currently has no plans to develop a small budget car for India and other low-cost markets with Tata Motors. VW Group and Tata said on March 10 they had signed a memorandum of understanding to explore a strategic partnership in India, with VW's Skoda low-cost brand leading the project. The agreement foresees Skoda developing a subcompact car that could arrive in India in 2019 as the first of a family of models in that segment that could additionally be exported to other markets. When asked if Volkswagen would offer a model that results from the partnership, VW brand chief Herbert Diess said it was only a possibility. VW brand had "enough challenges" outside India, he said. These include developing the new MEB electric car architecture for all VW Group brands, repairing VW brand's image in the U.S. and implementing the Future Pact cost-cutting program in Germany, he said. "It's a very good decision that Skoda initially takes the lead in India," Diess told reporters on the sidelines of VW Group's annual news conference in Wolfsburg last week. "Skoda has more knowhow in the group when it comes to costs and is a leaner organization and it also reduces the burden on Volkswagen." VW's engineers in Wolfsburg are trained to seek the optimum solution no matter how expensive and have traditionally had challenges developing to cost. To gain a foothold in the highly price-sensitive Indian market, where safety features such as standard airbags are omitted, VW Group tried unsuccessfully to cooperate with Suzuki, whose Indian subsidiary Maruti Suzuki controls half the market. VW launched the Ameo compact sedan in India last year, designed specifically for the Indian market positioned between the Polo and Vento. The Ameo competes in the booming segment for sub-four meter sedans dominated by models such as the Maruti Suzuki Dzire, Hyundai Xcent and Honda Amaze. The Ameo is VW's first compact sedan in India. 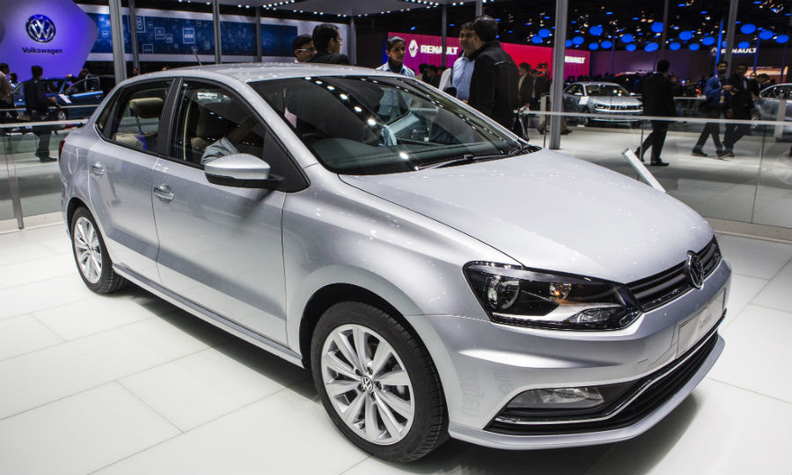 Previously VW only had the Polo subcompact hatchback that met the length requirement for lower excise duties, but hatchbacks are less popular than sedans. Nevertheless, the Ameo is still priced above many local models such as the Dzire. Skoda needs a competitive sub-four-meter model after pulling the Fabia hatchback out of the market to focus on larger models such as the Rapid, Octavia and Superb, which prompted some industry experts to suspect the Fabia posed too much competition for the Polo. VW Group sales in India were just over 66,000 last year, down from 114,000 in a peak year of 2012.